Found this huge panoramic photograph, labelled "Hicksville High School Visiting Washington D.C. - April 1979." 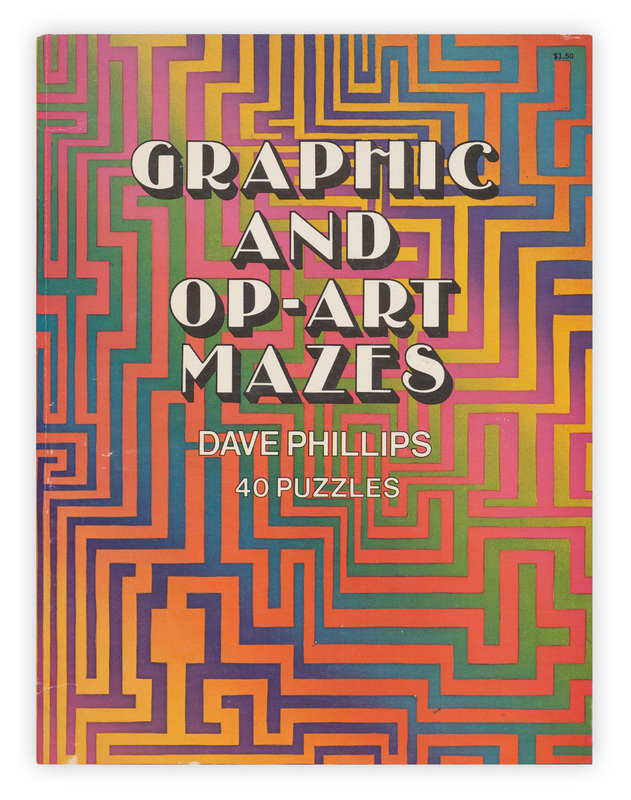 Found in "Graphic and Op-Art Mazes" by David Phillips. Published by Dover, 1976. I enjoyed Thursday's panoramic school class photo. I love the old school photos. And I would enjoy winning your book give-a-way. Thank you for sharing the neat things you find in books. -PamelaK.